Ed Kim is a veteran automotive industry expert who leads AutoPacific’s Industry Analysis operations. He serves as AutoPacific’s primary expert on current and future industry issues. Mr. Kim has developed one of the most accurate looks at the auto industry’s future through both the North American Competitive Battleground and Sales Forecast Service products, both of which are renowned in the business for their accuracy and insight. 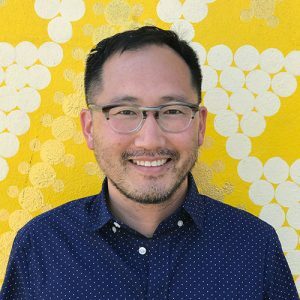 In addition to his time at AutoPacific, Mr. Kim also served at Hyundai Motor America as a manager in the company’s Advanced Product Development and Strategy area. His future-oriented understanding of automotive design, technology, and consumer behavior led to groundbreaking cross-functional work with Hyundai’s design, engineering, and marketing areas, resulting in numerous advanced and brand-extending vehicle programs that helped transform the brand into the powerhouse it is today. Over the years, Mr. Kim has also worked as an automotive journalist writing for several major automotive publications. Mr. Kim holds a B.A. in Psychology from the University of California, Riverside.